Supreme Court upheld the Order of discharge of Videocon Industries on FERA Criminal prosecution. 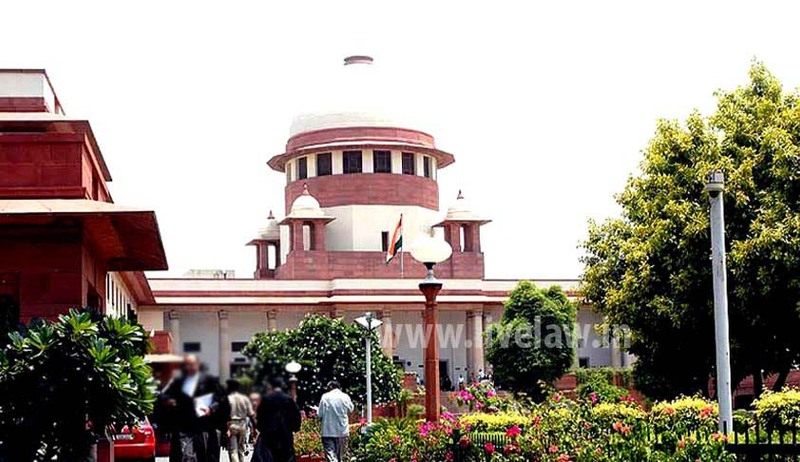 Supreme Court of India, in M/S VIDEOCON INDUSTRIES VS. STATE OF MAHARSHTRA, has upheld the order of a Chief Metropolitan Magistrate discharging Videocon Industries Ltd. and its officer who were facing trial for the offence punishable under Section 56(1) (i) of the Foreign Exchange Regulation Act, 1973 for the alleged contravention of the provisions of Sections 18(2) and 18(3) of the Act. Court has re-iterated that in Case of parallel proceedings, if the exoneration in adjudication proceedings by the Tribunal is on merit, criminal prosecution on the same set of facts and circumstances cannot be allowed to continue, the underlying principle being the higher standard of proof in criminal cases. Division Bench comprising of Justices Dipak Misra and Shiva Kirti Singh set aside the orders of Revisional Court as well as the High Court by observing that the Tribunal has found that the Company not guilty for Section 18(2) read with Section 18(3) of FER Act, 1973, not on technical grounds, but on merits. The Court also observed that the pronouncement in Radheshyam Kejriwal v. State of West Bengal & Anr is a binding precedent. The adjudicating authority had imposed penalty of Rs.2,00,00,000/- (Rupees two crore only) against the company which was later set aside by the Tribunal. The Criminal proceedings under Section 56(1) (i) of the Foreign Exchange Regulation Act, 1973 was going on, in CJM Court. After the Tribunal held the Company not guilty, the CJM allowed the application moved by the Company and discharged the accused. The Revisional Court reversed the findings of CJM on discharge application. The Company’s application before the High Court also got rejected. The Tribunal findings were not challenged by the state either. In case of exoneration, however, on merits where the allegation is found to be not sustainable at all and the person held innocent, criminal prosecution on the same set of facts and circumstances cannot be allowed to continue, the underlying principle being the higher standard of proof in criminal cases.